Barian McGuire and his family count Frisco as home and have for 13 years. But it’s by way of South Louisiana, where he and his wife Amber are originally from. 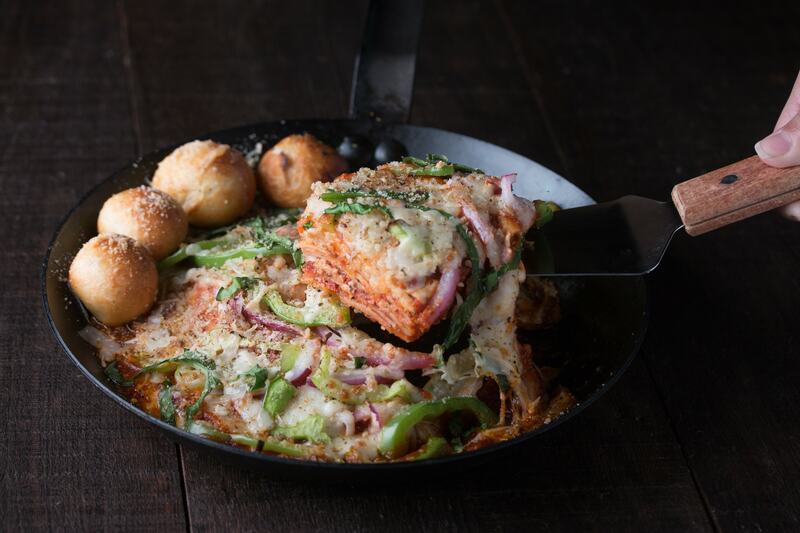 So it makes sense that Barian, who grew up in the restaurant industry, would bring a Baton Rouge favorite to town by opening Rotolo’s Craft and Crust, the scratch kitchen pizza joint that even Frisco Mayor Jeff Cheney raved about. So what about Rotolo’s has people talking? Barian believes it’s the amazing flavors their menu offers. Being from south Louisiana, I felt food to be bland when I moved here, and I was excited to bring something that had great flavor. Mitch Rotolo, Jr is the 3 time defending champion and world record holder for fastest dough toss. He was invited to travel the world with others influential in the pizza world. 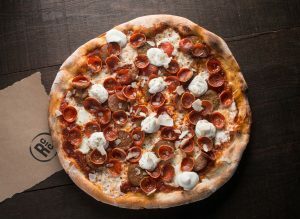 He talked and trained with some of the best pizza minds in the industry and used all of that experience to take our pizza to a whole other level, which shows in the fact that we have actual national and world award winning pizzas on our menu. But the diverse menu also offers deep dish pizzas, pasta, sandwiches, wraps, and wings, as well as delicious salads and appetizers. 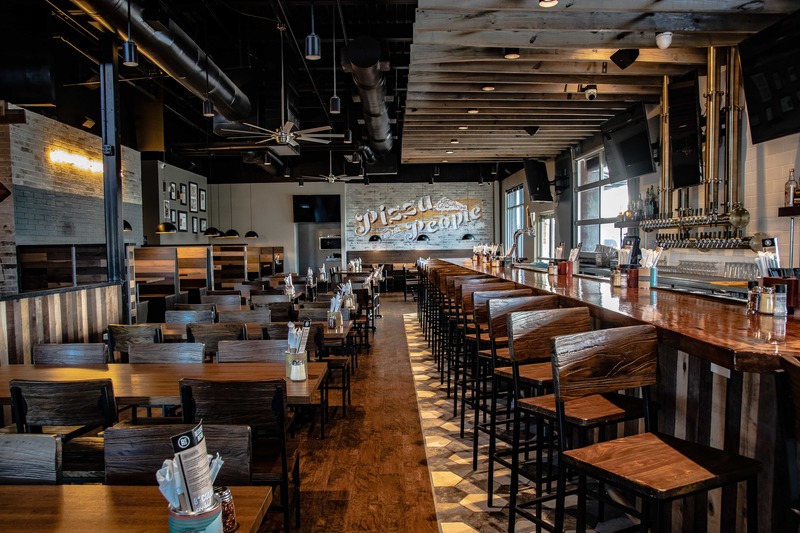 Located near Toyota Stadium, Rotolo’s Craft and Crust has 40 craft beer taps, four wine taps plus more wine choices by the glass and in bottles, and a full bar with craft cocktails. It’s a perfect spot for game-watching or a girl’s night out. But to the McGuire’s, who have two elementary-aged children, it was important to also be family friendly. Which is why they have a full kid’s menu as well. I wanted a place that parents can go relax with some adult beverages while enjoying great, flavorful food and have food that your kids will actually eat and enjoy visiting just as much as the parents do. It’s also important to the McGuires to make sure Rotolo’s is as much a part of the Frisco community as they are themselves. Both the McGuire kids attend Frisco schools, and are active in both Frisco Football League team and Cheer Athletics, and Barian and Amber are aware how important local business support is for organizations in the area. In fact, they held their soft opening in support of Frisco Fastpacs. It breaks my heart to know some children are in a position where they do not get the food that they need for their growing bodies. Since I am in the food industry, I felt it was the perfect choice for raising money during our soft opening. We typically give away the food anyway to help train our staff, so we just asked all our friends and family that came in the during the soft opening to donate their ticket total or whatever they felt. We ended up raising over $2200. Rotolo’s Craft and Crust is a member of the Frisco Chamber of Commerce and hosts Spirit Nights to raise money for local organizations. They even donated to the Frisco Santa Pub Crawl! All in the spirit of supporting the community they call home. 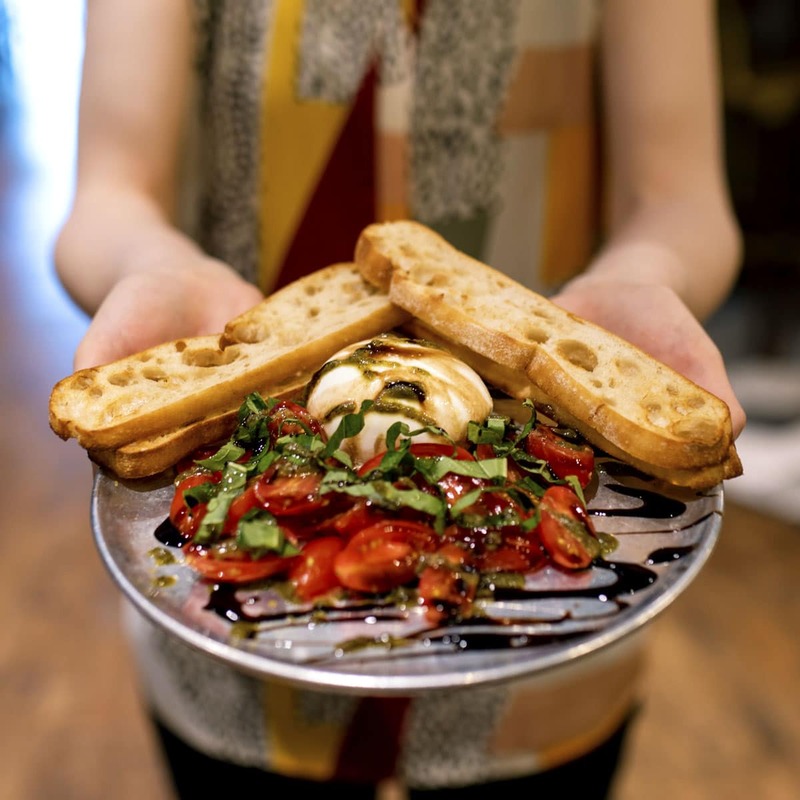 So check out Rotolo’s Craft and Crust. After dining there several times already, I can personally guarantee your taste buds will thank you! Rotolo’s offers $5.99 Calzones all day every Wednesday. Happy hour is every Monday-Friday from 3pm-6pm and a late night happy hour from 9pm until close every day. Other specials include: 1/2 price glasses of wine every Monday,$1 off all Texas crafted alcohol for Texas Tuesday, and 5 beers from our selection for our $3 on Thirsty Thursday. On Saturday and Sunday from 11am-3pm they offer $5 Bloody Mary, $3 Mimosas and glasses of house wine.